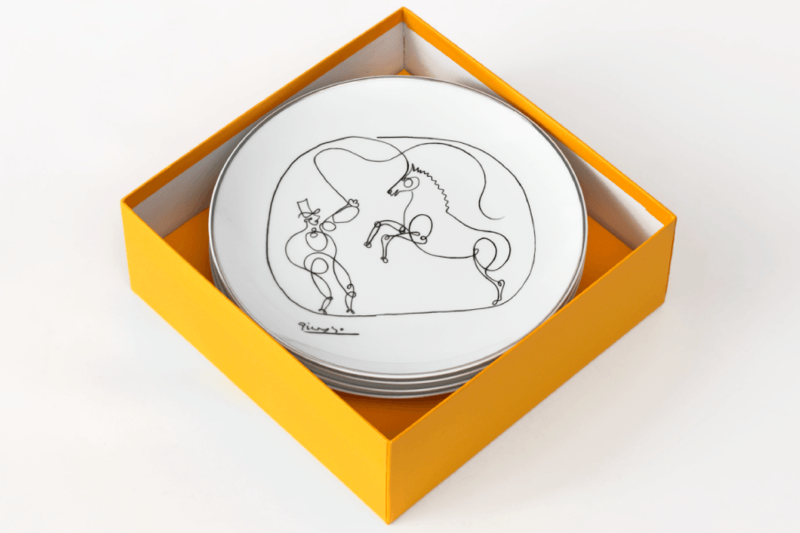 Reserve porcelain objets d’art from the 2018 Marc de Ladoucette Paris Picasso Collection, available exclusively at Lucy Zahran & Co. The collection showcases the famous drawings, etching, lithographs and more by the Spanish master. Call 323.933.3166 for details.